Taking advantage of the wonderful venue Anouk found for my birthday party (wohoo what a show that was! Thank you so much dear Anouk and friends!) the Matelots where quick to devise a sail from the Shack to the new place. With fair winds and a lovely sunset ahead for all the trip the sail went beautifully! Party and Beer to close up yet another Matelots adventure! More to come, so don’t put your boats away! Here are a couple pics from the sail and party. 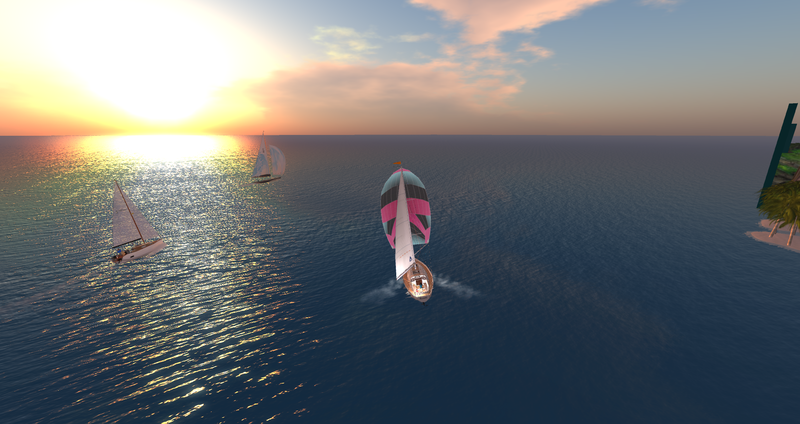 This entry was posted in Sailing and tagged boat, matelots, party, sailing, Sword.